Disclaimer, I received payment from MaryJane Fashion in return for this sponsored post. 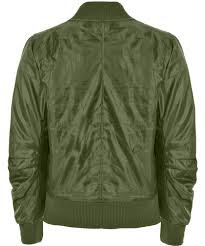 I am really excited to tell you about Mary Jane Fashion Wholesale Clothing. 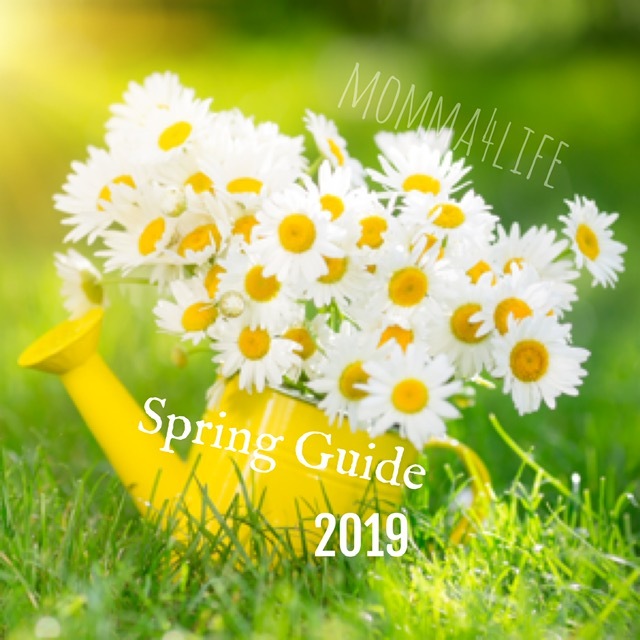 They have so many cute items it will be hard to pick just a few to tell you about. That is why you definitely need to check them out for yourself. 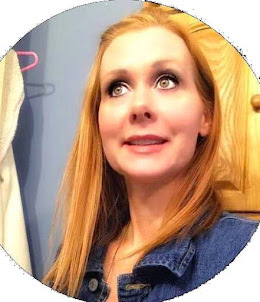 What is MaryJane Fashion anyway well they sell some really nice beautiful clothing that is great to wear if you are dressing up or taking it casual. Here is a couple items on their site that I really am loving and maybe you can find something you really like too. One of the items I really liked was this Crepe Asymmetric Wrap Front High Waist Skirt and in the color wine it's the perfect color for the Fall Season. It does come in a variety of colors not just wine they also have Black, Camel, Khaki, and Rust all very beautiful. They come in 4 different sizes. Sam Faiers Ribbed Collar Bomber Jacket this jacket is really stylish and light something we need here in Florida and the color I love but they also come in a beautiful wine color. 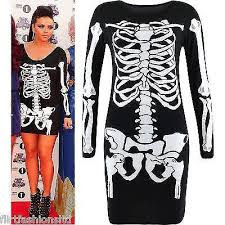 Jesy Nelson Skeleton Bone Print Bodycon Mini Dress this dress is to cute and it's perfect for Halloween coming up. This dress would be super cute for that perfect for that Halloween Party coming up. Super cute and I would definitely wear this.